The Ulster Memorial Tower stands on what was the German front line during the Battle of the Somme. It is opposite Thiepval Wood, and close to the village of Thiepval. The Ulster Tower was the first official memorial to be erected on the Western Front, being dedicated on November 19th, 1921. 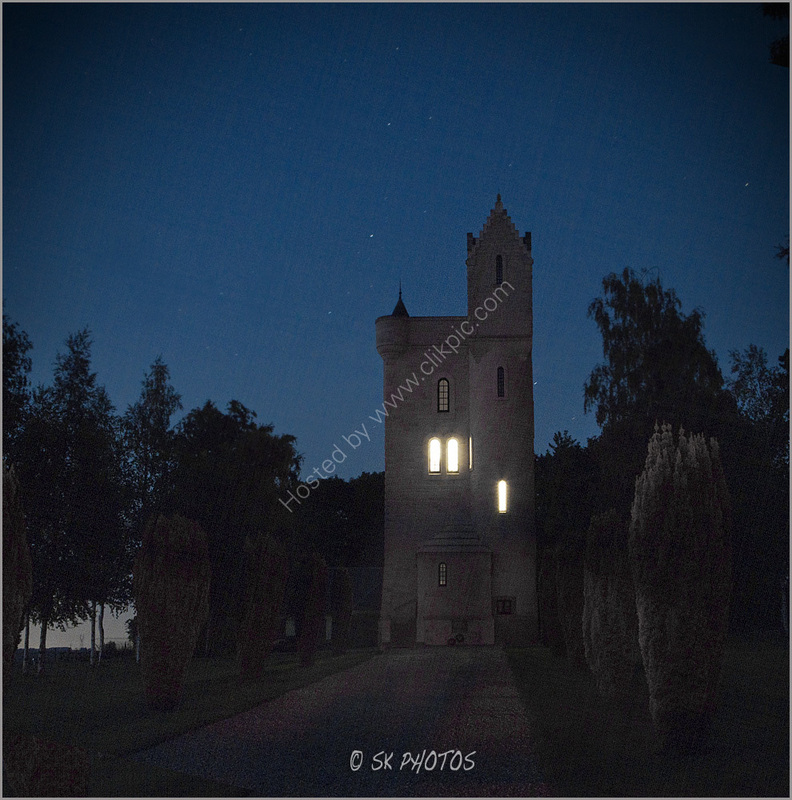 It is a replica of Helen's Tower, which stands on the Dufferin and Ava Estate at Clandeboye, County Down. It was here that men of the Ulster Division trained, and was one of their last abiding memories of home before their departure to the Western Front.